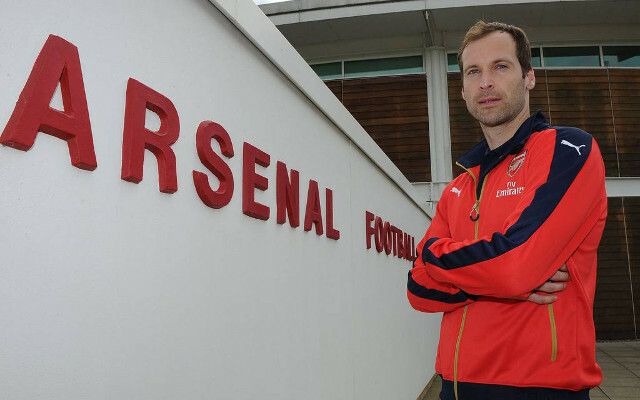 Arsenal’s last 20 signings from worst to best – where does Cech rank? With just one Premier League appearance for Arsenal, Park Chu-young truly goes down as one of the strangest signings of all time, looking woefully out of his depth in loan spells at Celta Vigo and Watford. How on earth did the Gunners end up signing this guy? 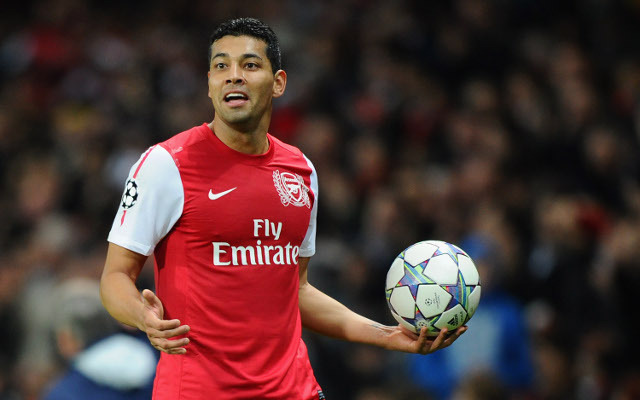 An overweight and error-prone left-back, Andre Santos was another very poor buy from Arsenal in the summer of 2011, and he didn’t last long at the Emirates Stadium.